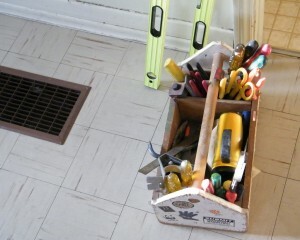 Keep your home maintenance tools organized and accessible. Avoid buying tools that you will only use once. Save leftover materials for future use. Always try to find a better, more affordable deal. Ask your hardware store for discounted paint.